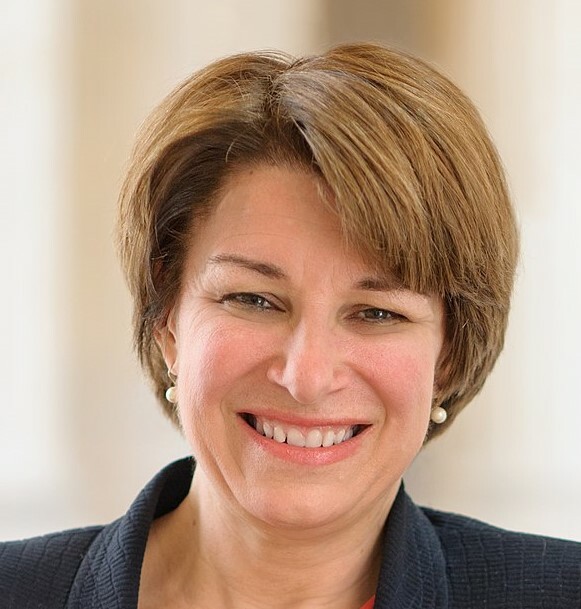 Posted byJohn Rich	 December 18, 2018 December 25, 2018 Leave a comment on Meet President Klobuchar? Today’s Capital Journal makes the case that a (relatively) moderate, Mid-Western Democrat, could be a winner in 2020. That Democrat is Sen. Amy Klobuchar from Minnesota. The economic stars may align against Donald Trump’s re-election in 2020. And, it should be said, Amy Klobuchar is no Hillary Clinton. And that’s one of the best things she’s got going for her. Trump’s usual insulting, mocking style will likely not be effective against Klobuchar. Unless, of course, she’s got some nasties lurking in her past we are so far unaware of. Please understand: I’d much rather not have any Democrat win in 2020. But, all things considered, I’d also much rather have someone who is not a radical bomb thrower if we must have a Democrat. Has Trump earned our vote in 2020?